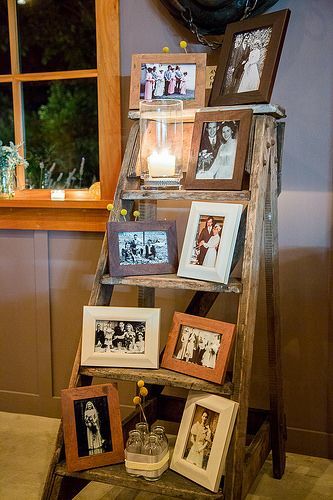 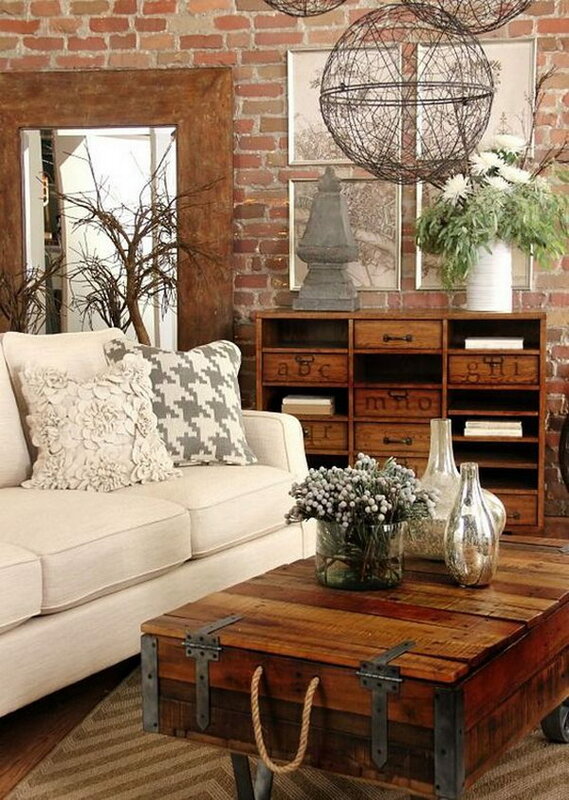 Rustic style highlights natural beauty, the art of repurposing old materials and simple earthy colors. 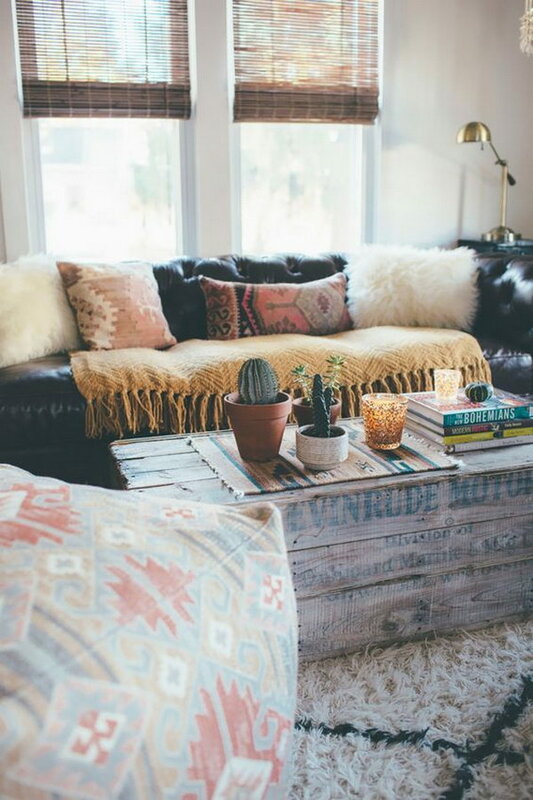 If you love homemade things and natural materials, and want to use them in your living room decoration, then rustic style is just for you. 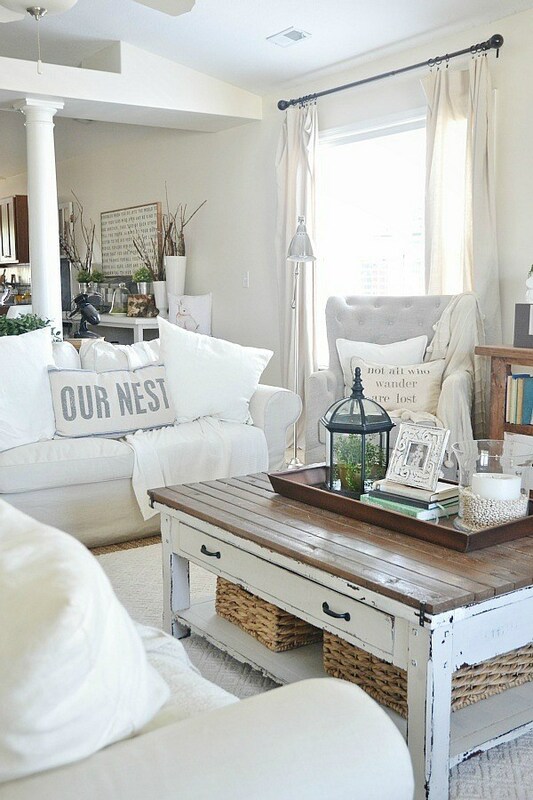 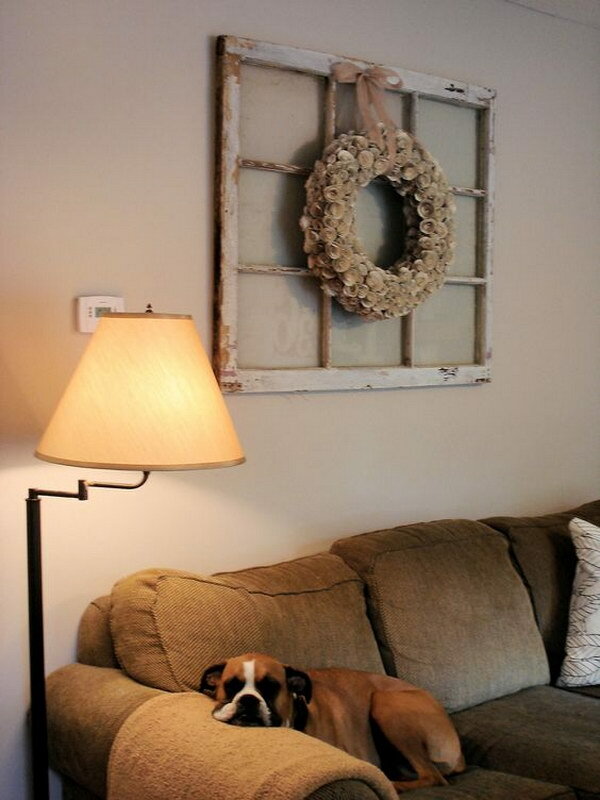 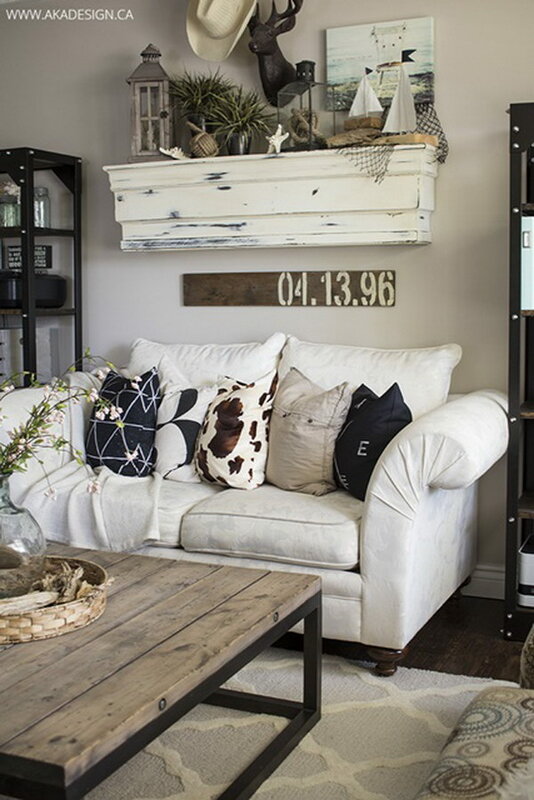 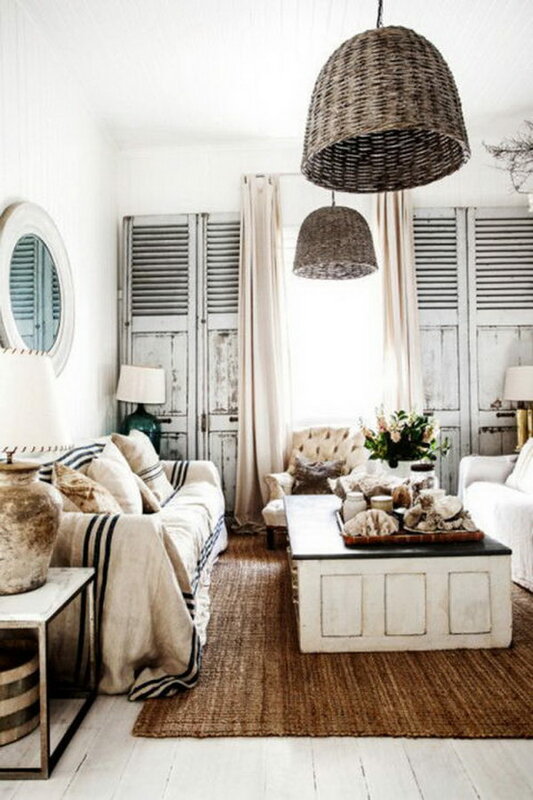 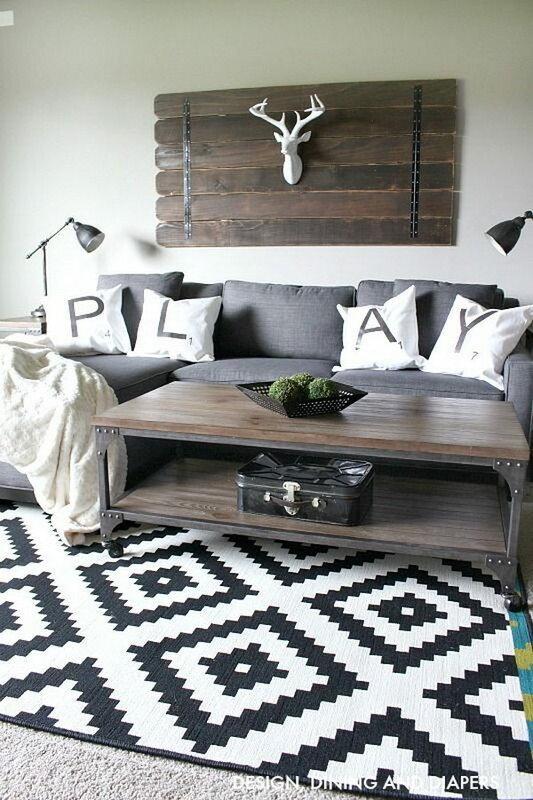 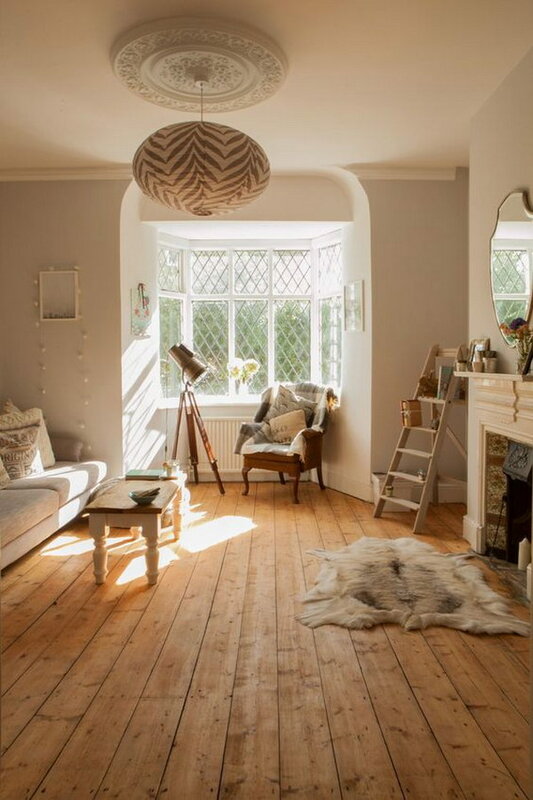 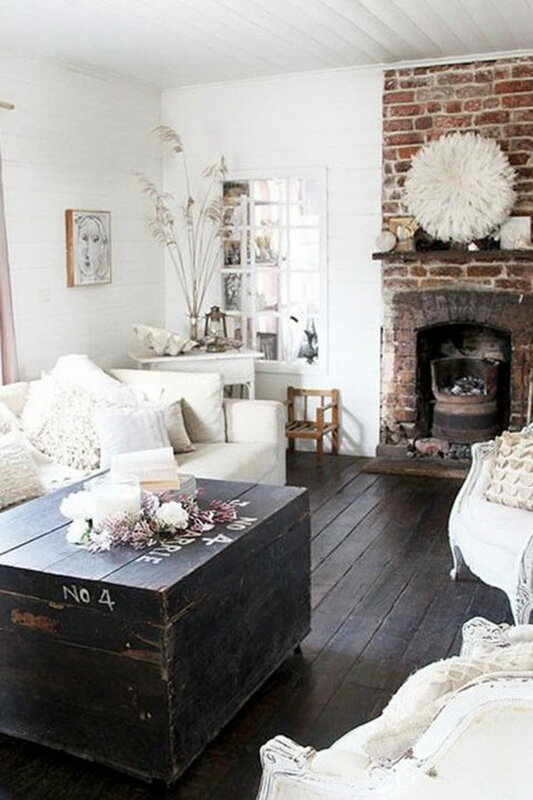 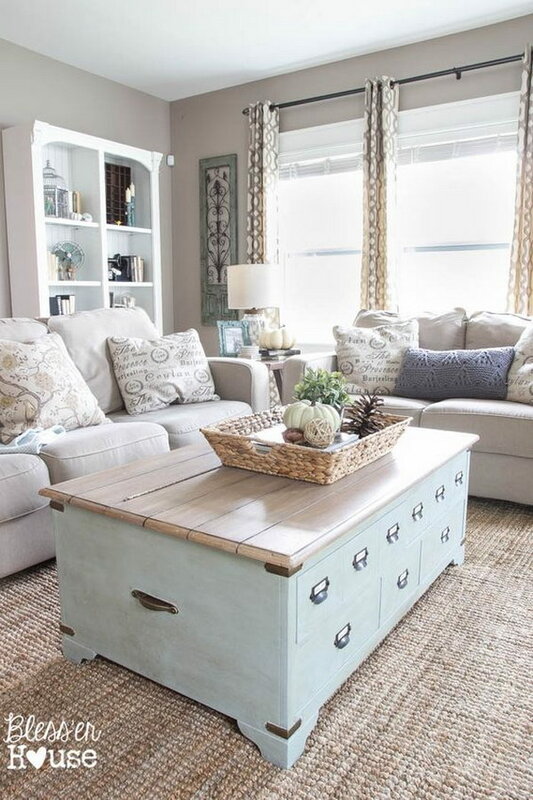 Here are some pretty rustic living room ideas for your home. 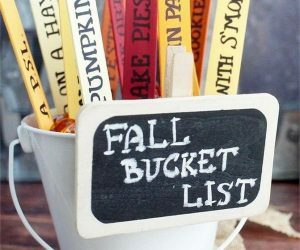 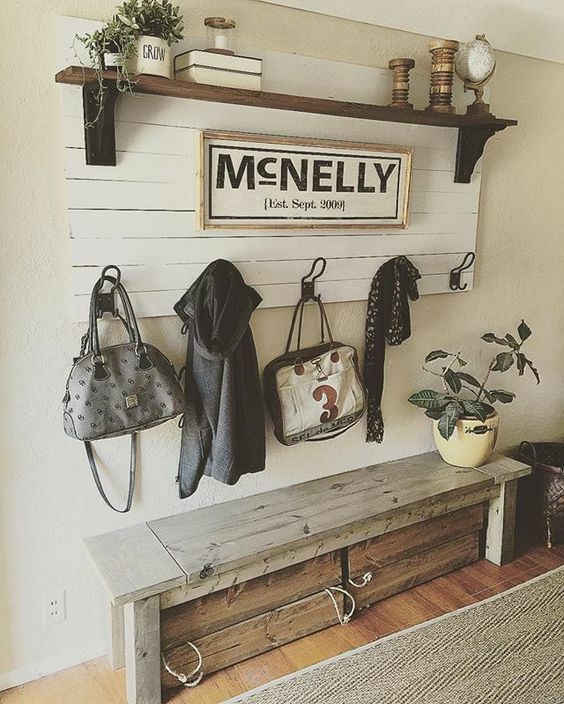 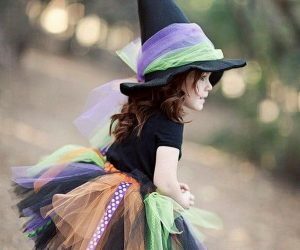 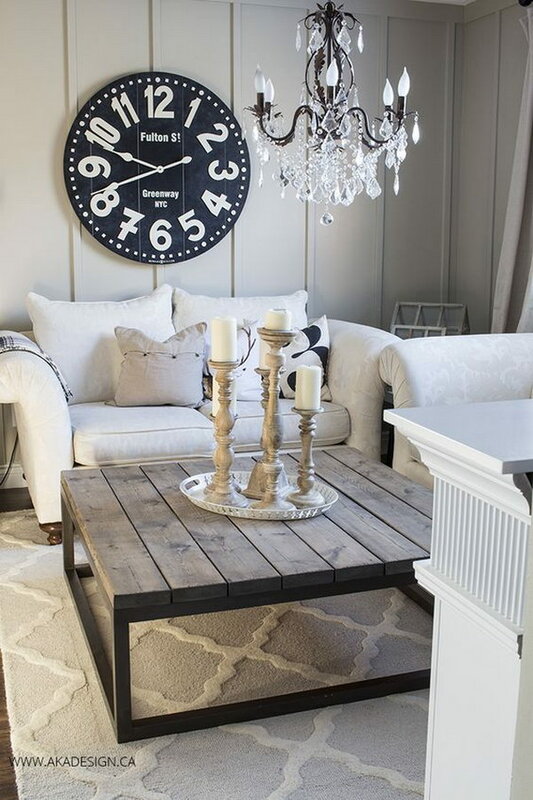 You can use rug, wooden furniture, hardwood wall art, DIY Wreath, chandeliers made with old wickers, chalkboard or candles in your living room. 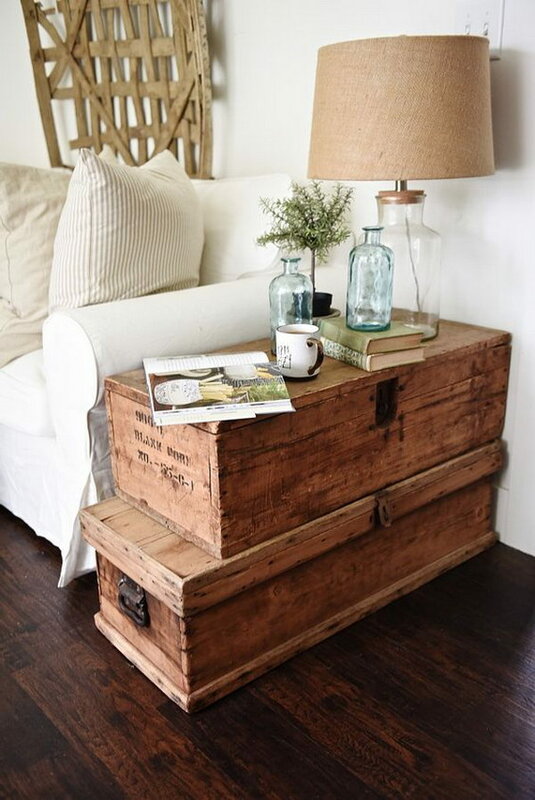 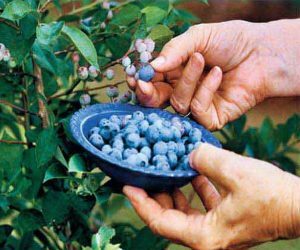 All these decors will bring a rustic feel to your space. 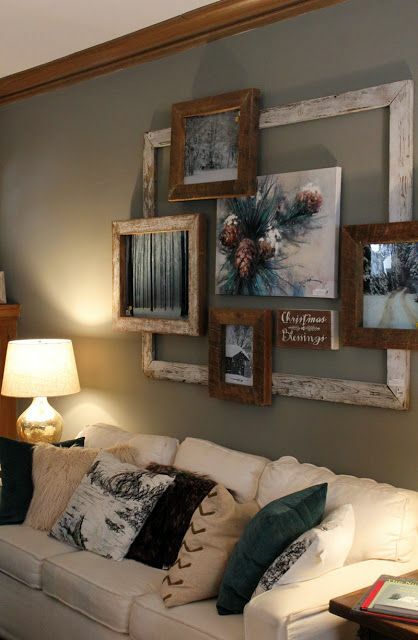 Use organic decorations to make your living room look more warm and cozy. 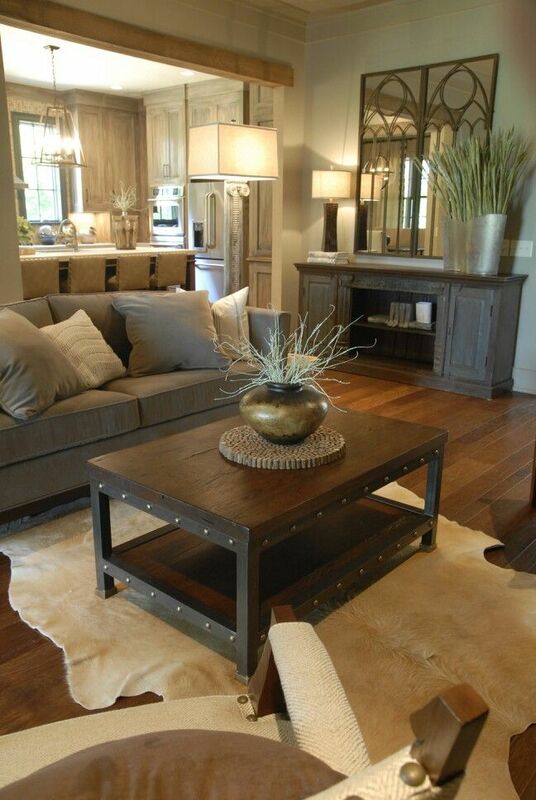 The wooden center table and the shlves beside are easily complement with each other. 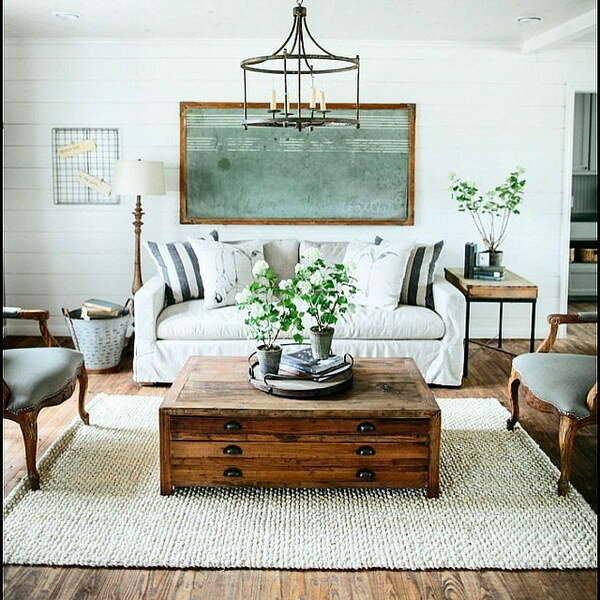 Vintage touches and antiques come with the framed chalkboards, green centerpieces and the rustic wooden center table in this living room! 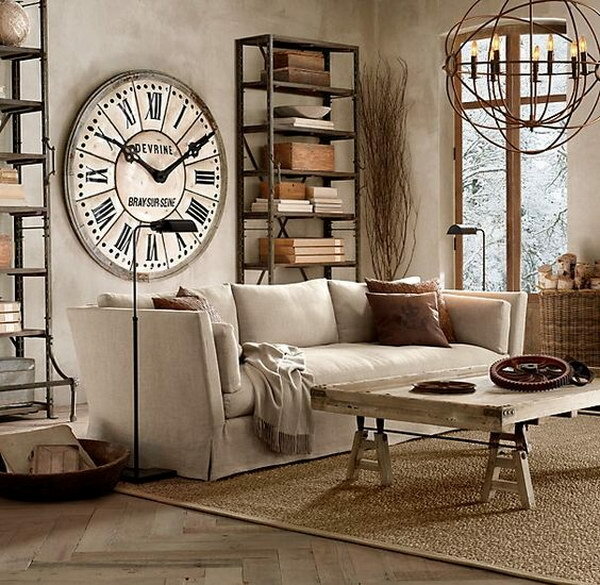 The exposed brick wall adds a cozy atmosphere to an already rustic room. 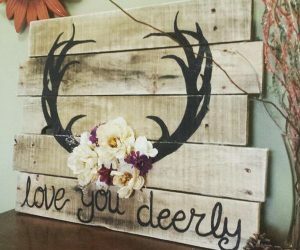 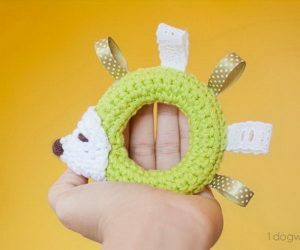 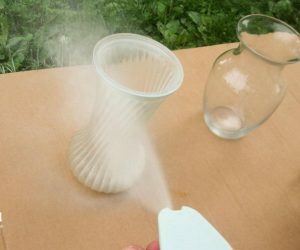 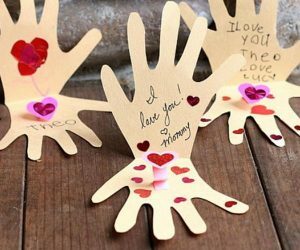 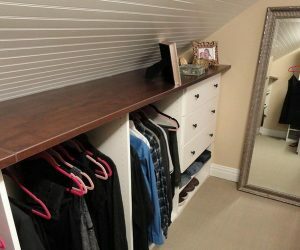 These arrows are super easy and quick to make totally by yourself with some basic woodworking skills. 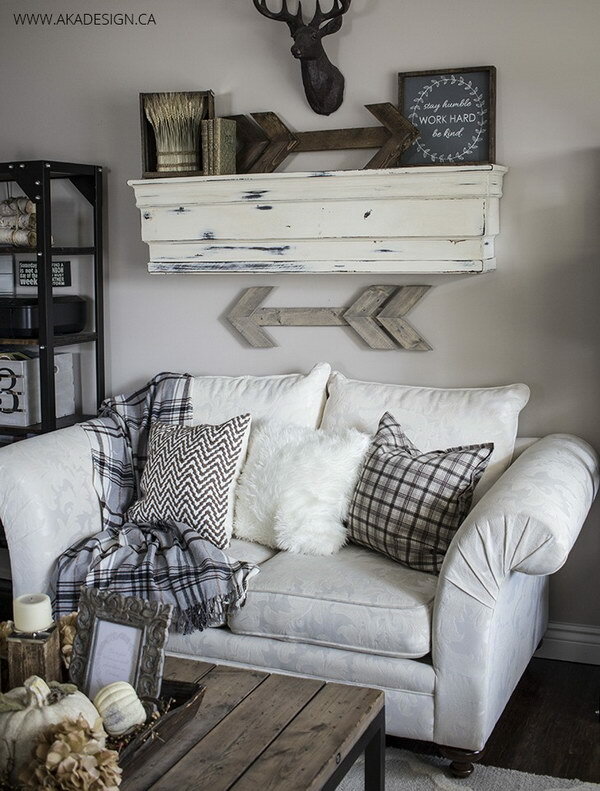 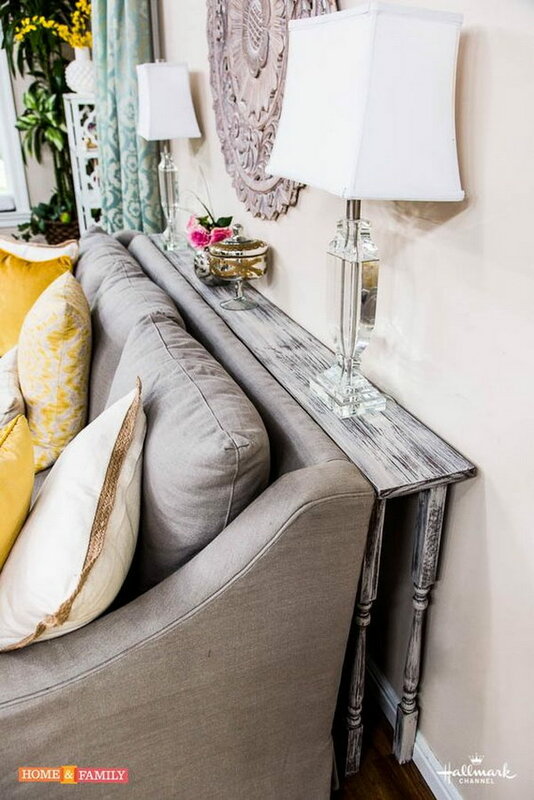 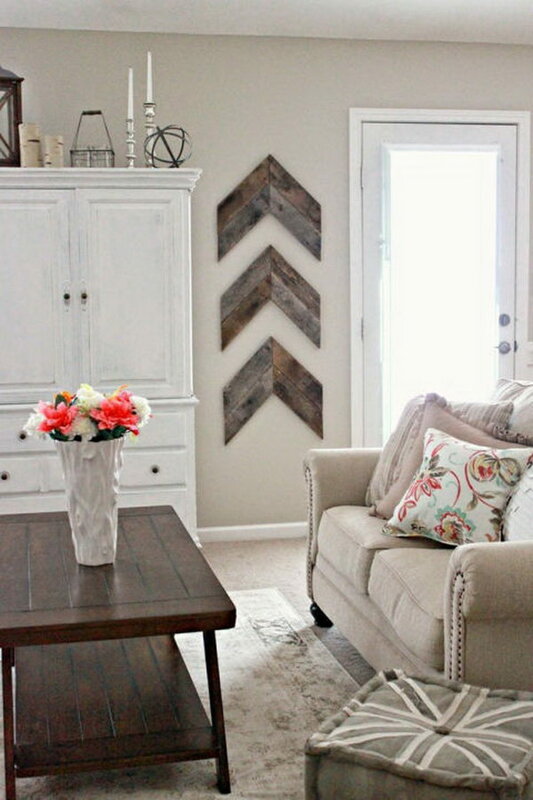 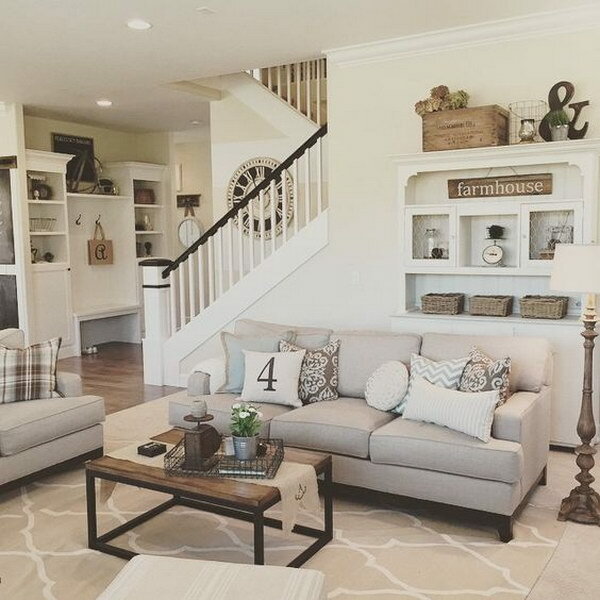 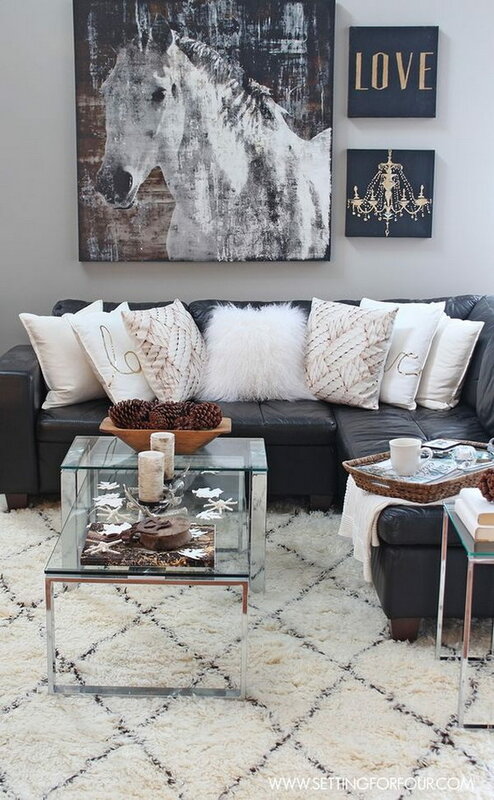 The three wood arrows on the wall add more rustic warm to a already vintage living room! 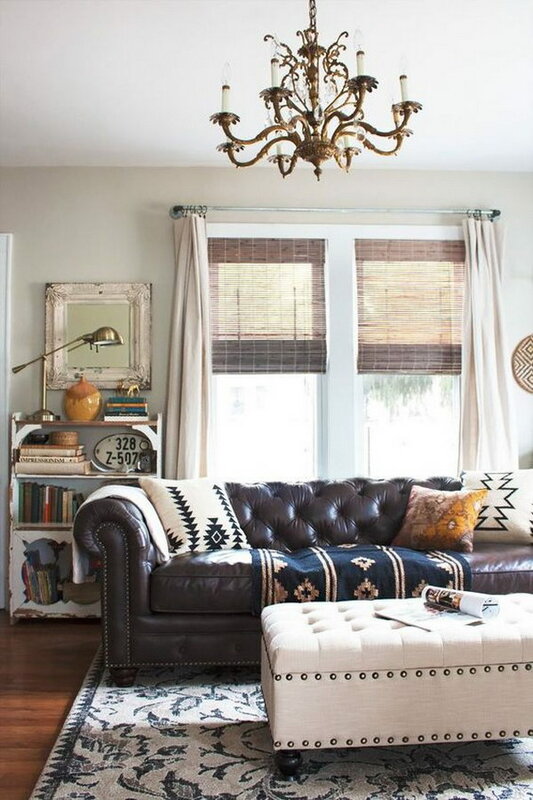 Two chandeliers made with old wickers are the perfect addition to this living room in vintage style! 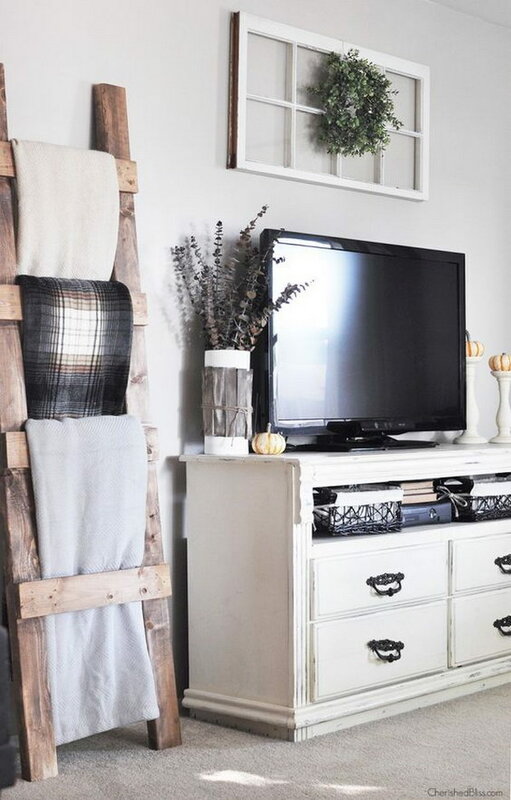 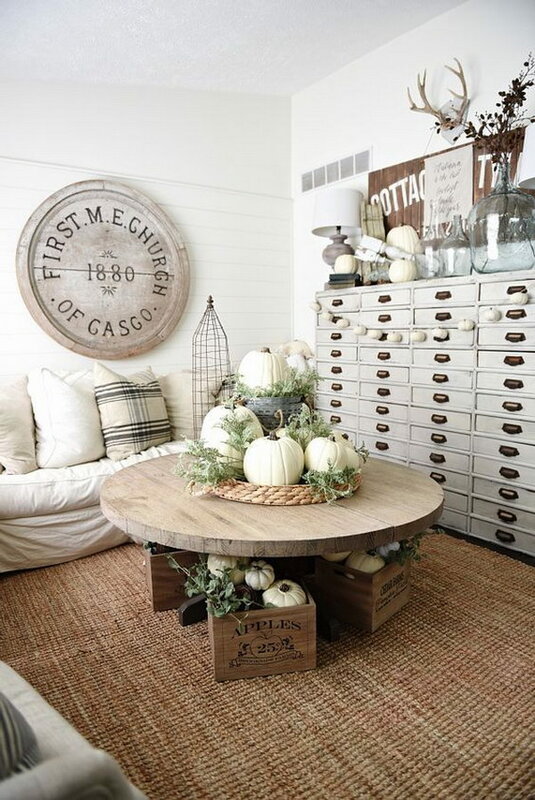 Wicker accents can serve as a chic and great alternative to hardwood for the vintage or rustic style! 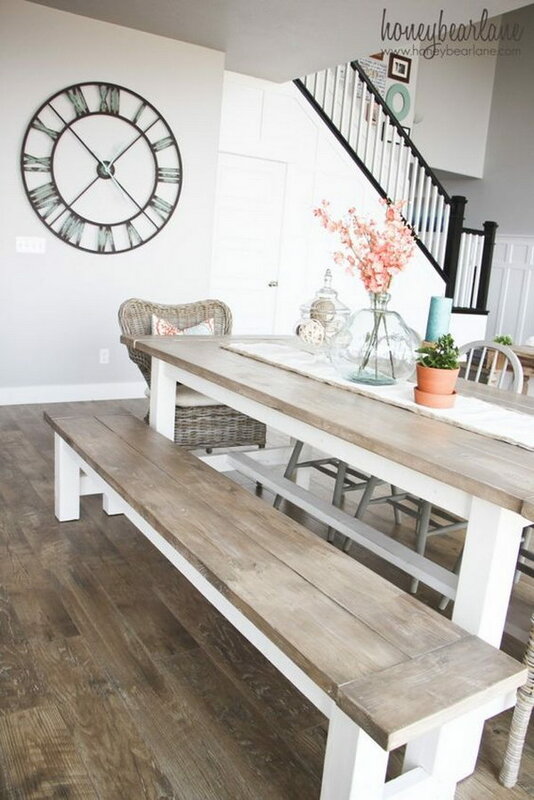 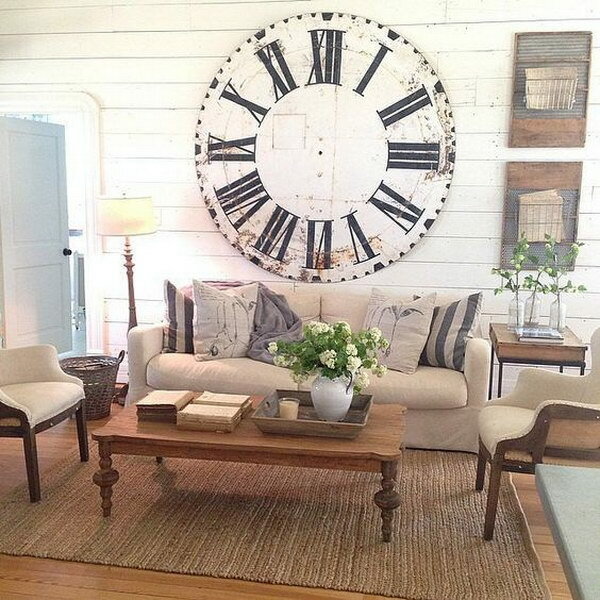 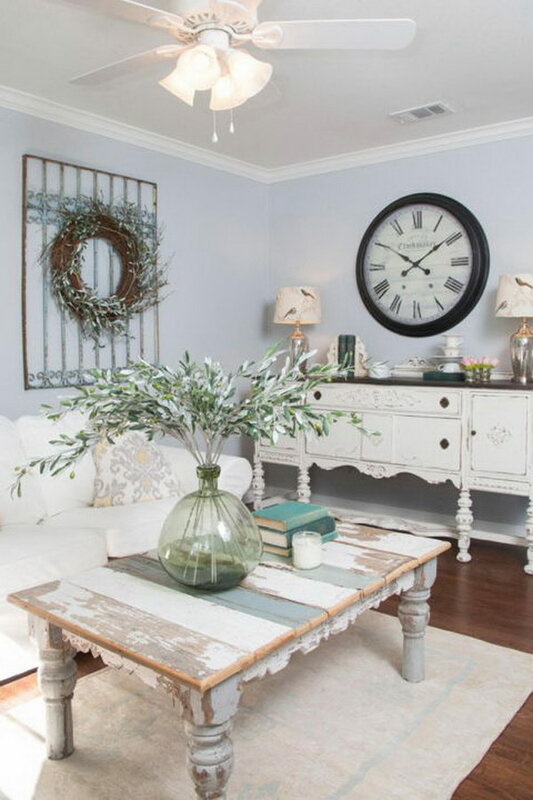 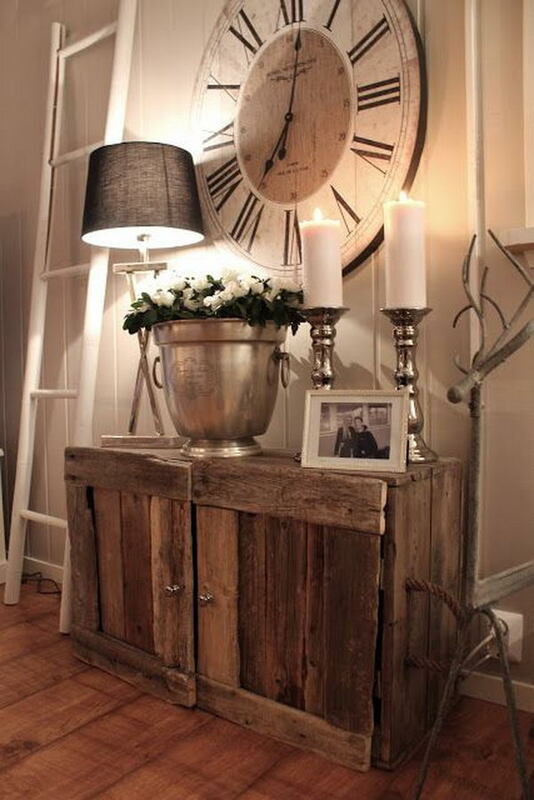 The vintage oversized wooden clock is the focus of this living room！Industral & vintage decorating style! 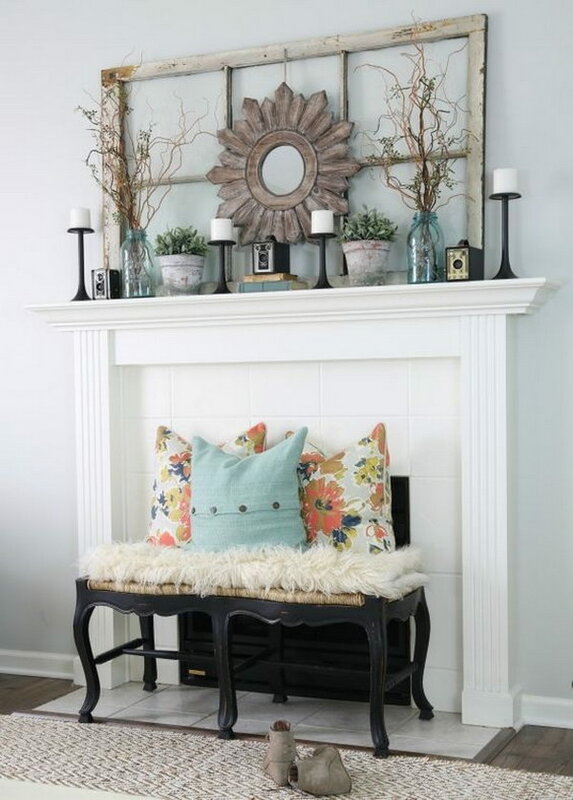 Decorate your mantel with some beachy items in vintage style. 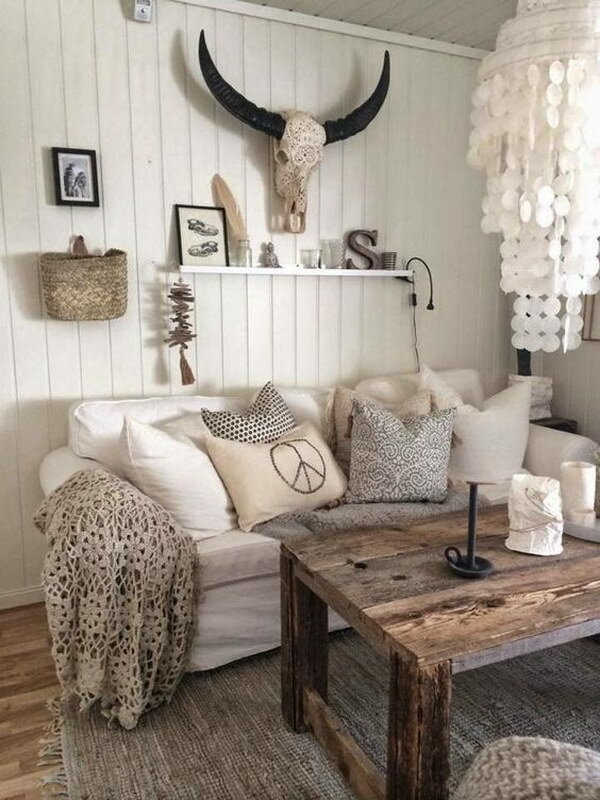 They look absolutely warm and cozy!